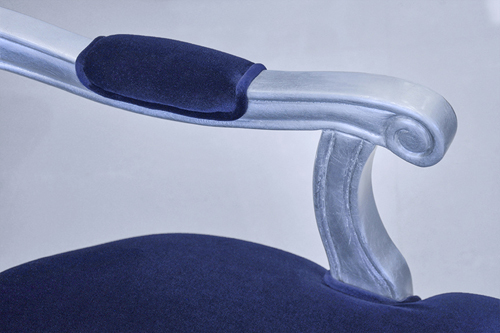 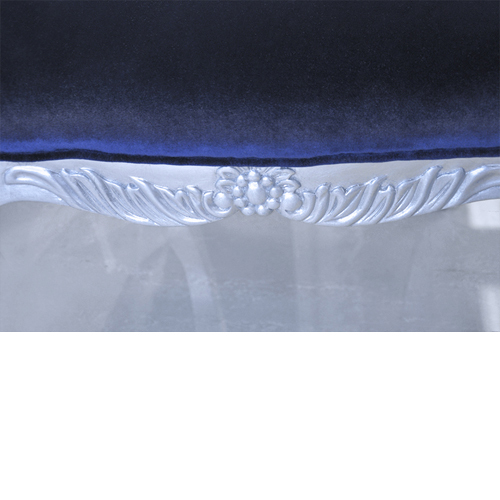 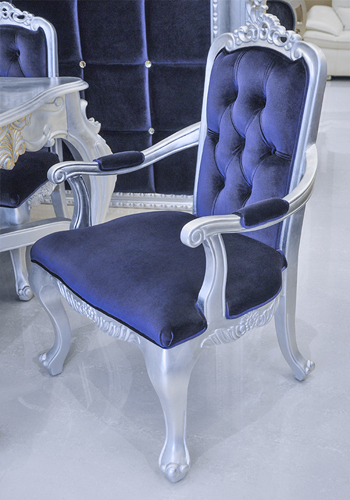 Lay your eyes on this contemporary and curvaceous luxury modern velvet arm chair. 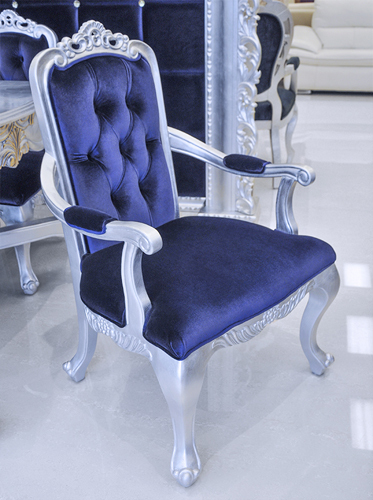 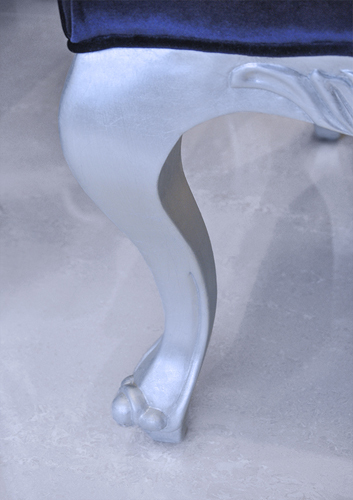 This arm chair is part of an arsenal from The Interior Gallery?s vault of the latest trend of the modern furniture series. 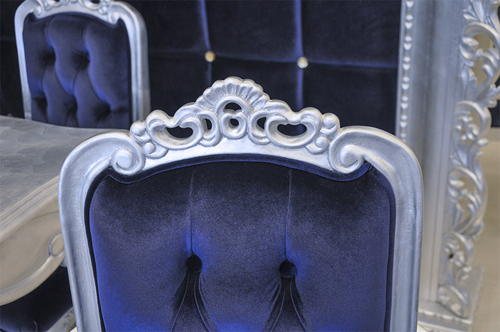 The soft, supple feel of tuft, Italian fabric pulled gently against the solid wood hand-carved frame visually exposes the cleverly crafted workmanship you will physically experience.